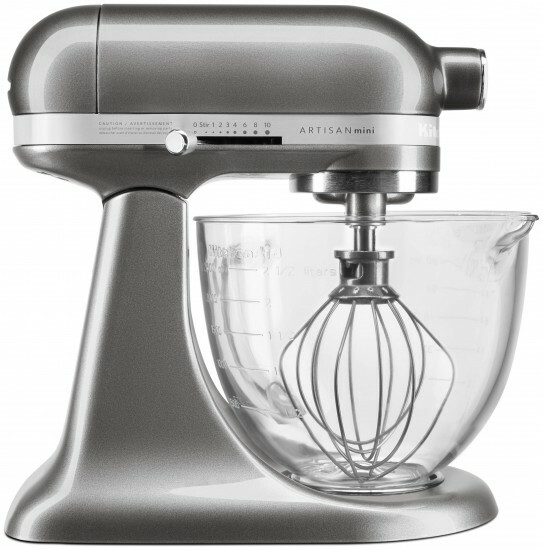 KitchenAid is revealing a new "mini" mixer with glass bowl at this year's Housewares Show in Chicago, March 10-13. Perfect for both the home cook and the aspiring culinary star, the new Artisan Mini Design Series 3.5 Quart Tilt-Head Stand Mixer with Glass Bowl fits perfectly in smaller kitchens. 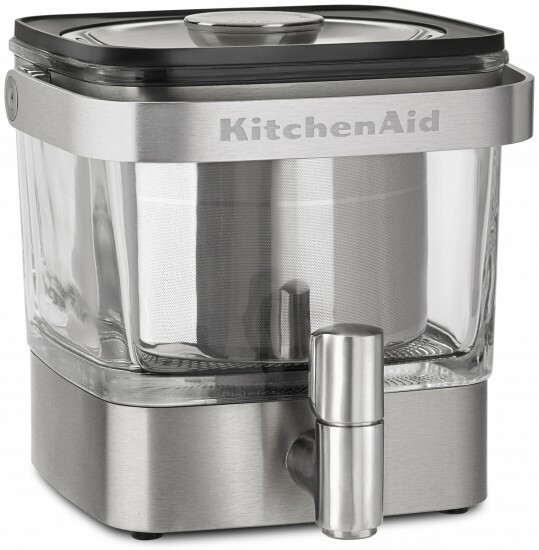 KitchenAid has introduced a new High Performance Series Blender designed to provide maximum control in customizing the texture and taste of everything from soups and smoothies to sauces and dips. 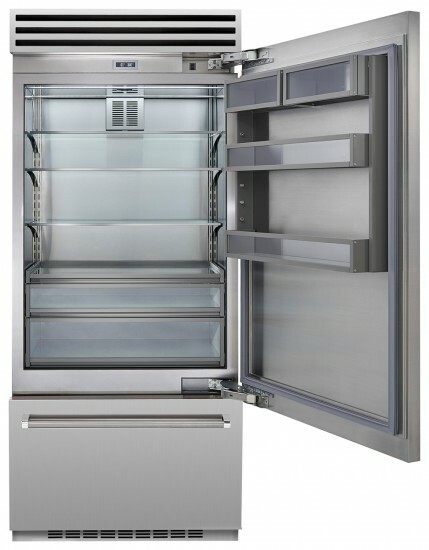 Available now, this newest addition to the brand's blender collection features a 3.0 Peak HP motor*, a variable speed dial and durable, long lasting construction. 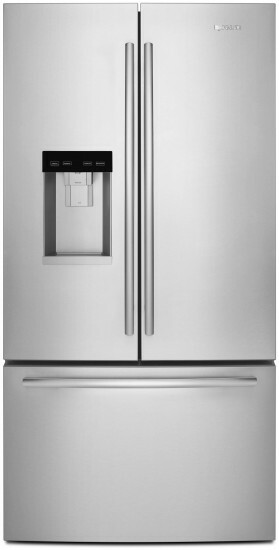 A 72-inch counter-depth French door refrigerator from Jenn-Air featuring WiFi connectivity and the brand's signature Obsidian interior is now available. 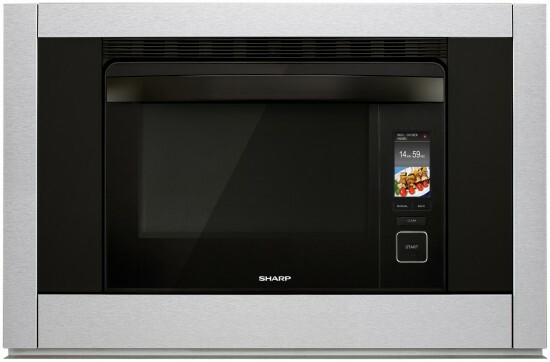 In addition to a range of Smart Features, from remote control to maintenance reminders, this latest model offers a generous capacity along with a host of food preservation features to keep ingredients at their freshest. 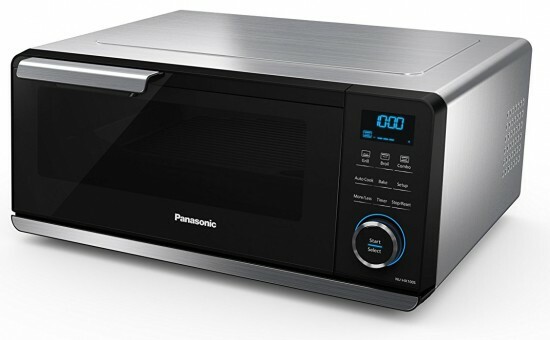 Panasonic announced today the world's first Countertop Induction Oven (CIO) was selected as a CES 2017 Innovation Award Honoree. 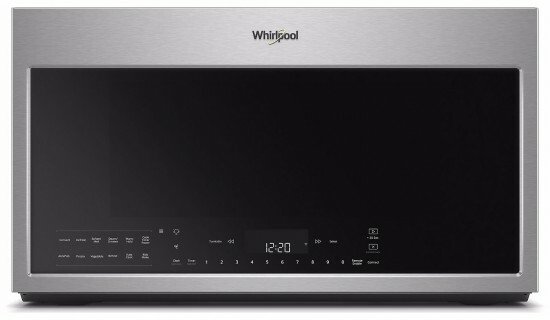 The revolutionary Panasonic Countertop Induction Oven combines proprietary induction and double-infrared heating technologies for delicious food and healthy cooking options in minutes. 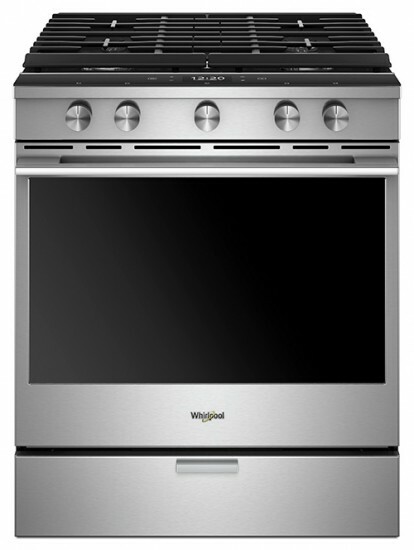 Those who appreciate the true responsiveness of induction cooking technology now have a new option with the addition of a 30-inch Jenn-Air induction range added to the brand's growing line of high-end appliances. 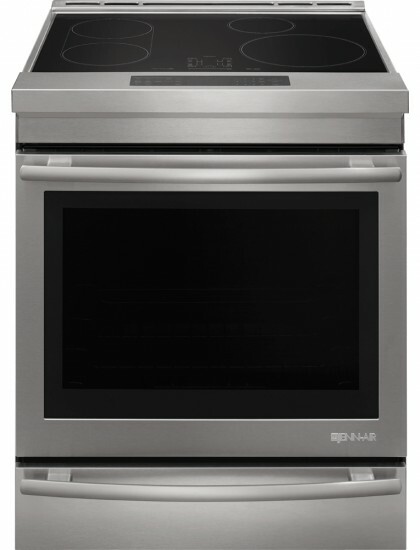 Featuring a full-depth design that easily installs seamlessly into a standard opening, the new induction range offers increased oven baking capacity and a host of luxury details, from soft-close oven doors to telescoping glide racks.